This garment is built to perform so feel free to go for it. 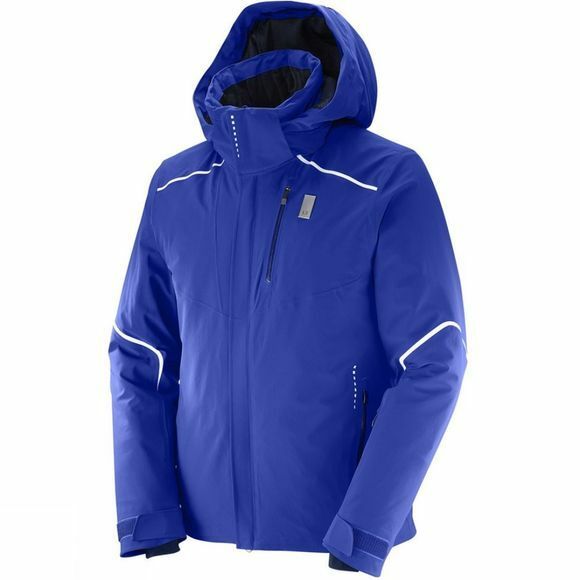 The Mens Whitelight Jacket from Salomon uses premium Pertex® Shield Plus stretch fabric with high performance waterproof and breathable properties, but with a soft touch and stretch comfort. 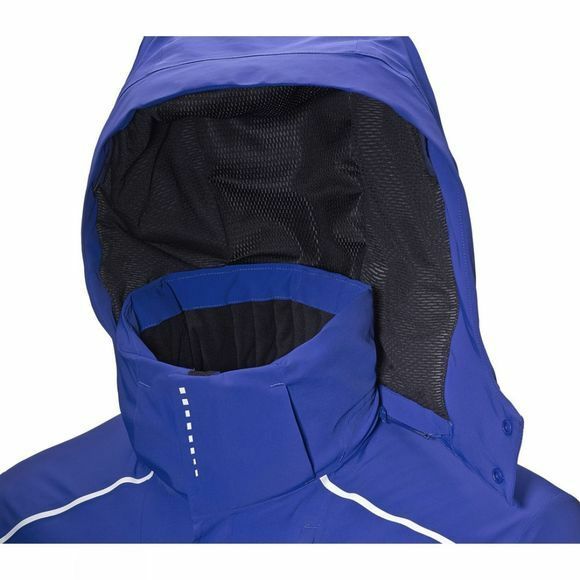 Add a stretch liner and full features for skiing, and this speed-inspired jacket is second to none in all-season comfort and style.